This time of year, we have many reasons to be especially cognizant of the physical condition of our homes. Between the snow, ice, and chilling winds of winter weather, residential and commercial properties have plenty of issues that can arise each year if the proper precautions are not taken. One of the more common winter problems property owners experience is frozen pipes, which in turn often lead to burst pipes. 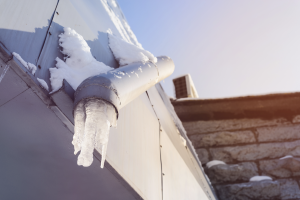 Frozen and burst pipes can cause widespread water damage throughout a home or business, which may result in extensive repairs and even mold problems. Here are ways that frozen pipes can result in major property damage this winter. 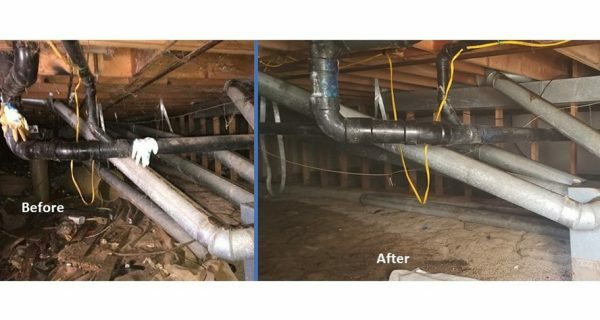 Water damage is the most obvious direct result of a frozen pipe that has burst. Many would assume that a pipe bursts where a blockage of ice has formed, but this would be an incorrect assumption. A pipe will typically rupture between the closed faucet and the blockage itself – which unfortunately means somewhere in your home. Depending on whether or not the leak is slow or fast-moving depends on how quickly the water will spread. How long the water sits could mean the difference between a minor cleanup and a saturated mess. If you encounter a large-scale leak that is left untreated for an extended period of time, you can expect to have a rather extensive property restoration project on your hands. Water permeates through building surfaces like nothing else. Though the water is clean, having come from your own plumbing supply, you’ll still likely need to pull up and dispose of carpeting, flooring, drywall, ceilings, and more. This can be a lengthy process that may result in temporary displacement from your home. Do yourself a favor and stay ahead of freezing pipes. Mold development is always a risk after dealing with water damage of any kind. 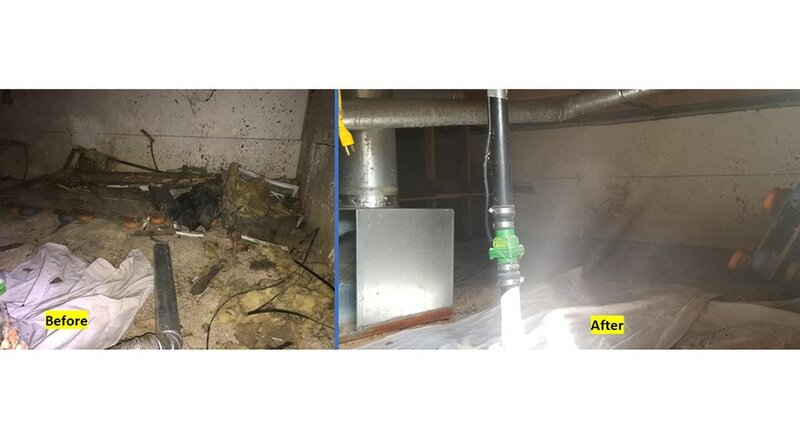 Where there is moisture, mold can follow; following a burst pipe, for example, mold has everything it needs to grow. That is why it’s imperative that during the water cleanup process, all traces of water and humidity are removed from the space. We recommend scheduling a mold inspection following any type of water damage. Mold can pose serious risks to your health, and eliminating those risks sooner rather than later is key. This winter season, contact your local Restoration 1 branch for service if you’re faced with a frozen pipe disaster. 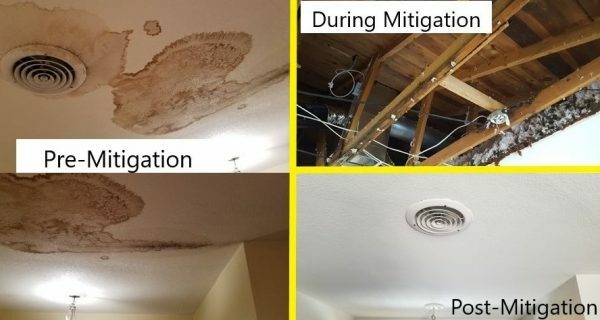 Whether you are dealing with a burst pipe, water damage, or mold, finding a team you can rely on 24/7 is the only way to have true peace of mind this winter. Call us for expert property damage restoration services now!